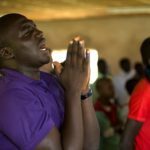 Many experts now report that ongoing violence in Nigeria’s Middle Belt, where mainly Muslim Fulani herdsmen have attacked predominantly Christian farmers, has killed more people than Boko Haram. 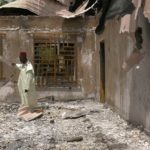 Now, after a period of relative calm, that violence has resumed in Plateau state, which has also witnessed the deadliest sectarian violence in Nigeria’s recent history. 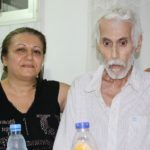 Through September and October, repeated attacks against Christian communities left more than 75 dead, according to an NGO on the ground, Stefanos Foundation. Throughout the course of the violence, 12 villages have been attacked. In addition to the casualties, 489 homes have been burned and 13,726 people displaced, it said. The violence continued to claim more lives in November. In the early hours of Monday 13 November, two men, Christopher Dung and Bulus Dantoro, were ambushed and killed in Wereng village in Riyom Local Government Area. A week earlier, (7 November), nine others were shot dead and four more injured as they returned from a weekly village market in the same Riyom LGA. The victims identified the perpetrators as Fulani militants. Then on 30 November, at least four people were fatally injured after Fulani herdsmen armed with guns opened fire at a mining site in Jol village, also in Riyom. The Plateau state governor, Simon Lalong, has now revealed that some of those responsible for the attacks have been arrested, although he did not publicly identify them as Fulanis. “We have some of them in our custody already. 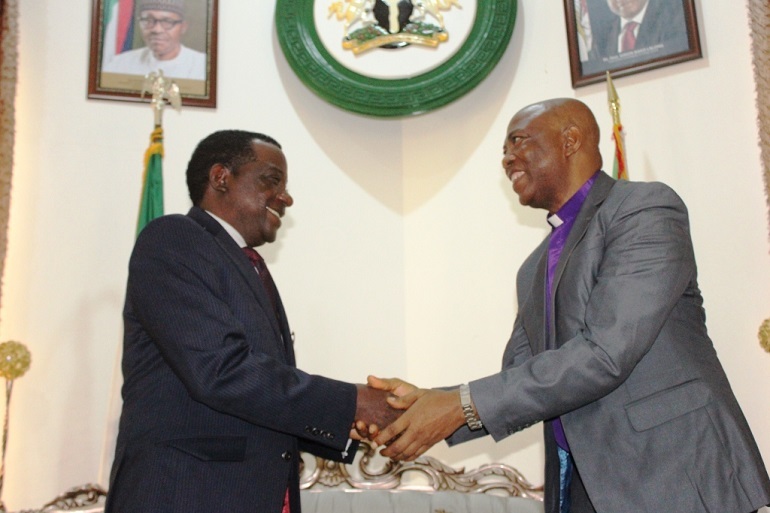 Security agents are just looking for more, and then we will make the arrests public,” said Lalong on Friday (8 December), when a delegation of Christian leaders from one of Nigeria’s main denominations, the Church of Christ in Nations (COCIN), paid the governor a visit at the Government House in Jos, the capital of Plateau state. Earlier, the COCIN President, Rev. Dr. Dachollom Datiri, had expressed concern that many of the killings have been attributed to “unknown” gunmen. “When will the unknown gunmen be known, and when will the suspected killers be arrested?” he asked. Governor Lalong said he is working towards the implementation of a ban on open grazing in the state, which would prevent Fulani herdsmen from taking their cattle to graze in areas that don’t belong to them. Rev. 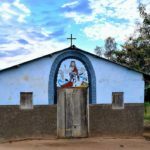 Datiri announced that the Church was in support of the ban, which has been implemented in other states, as many Christians have lost their lives or seen their properties destroyed due to “indiscriminate grazing into farmlands”. 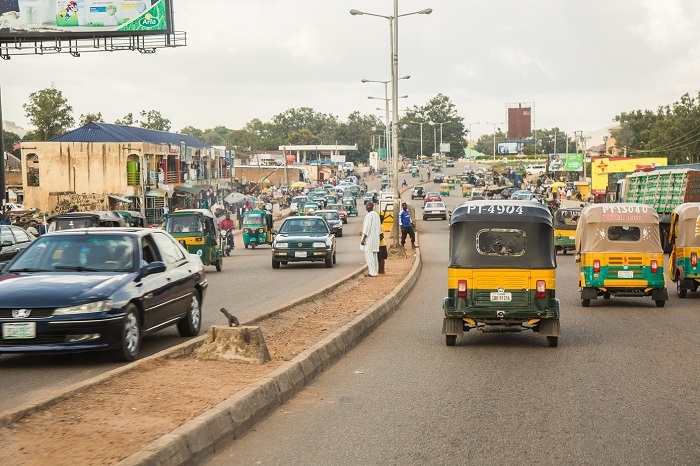 Tensions increased in Jos on Tuesday (5 December) as a local group brought an open-grazing prohibition bill before the state House of Assembly. The Plateau Youths G-17 for Peace and Progress, led by Dachung Musa Bagos, marched outside the state House of Assembly, dressed in black and holding placards demanding the prohibition of open grazing. 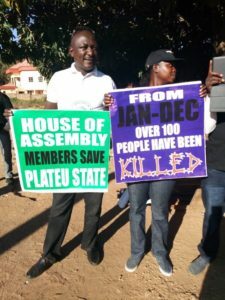 The Speaker of the Plateau State House of Assembly, Peter Azi, who met with the G-17 youths on Tuesday morning, said the House will carefully study and consider the bill, as happened in Ekiti and Benue, which have such bans in force, and the south-eastern state of Taraba, which is also considering such a ban. But in a swift reaction, the Miyetti Allah Cattle Breeders Association of Nigeria (MACBAN), a Fulani group, warned the state House of Assembly not to yield to the pressure to pass the bill, saying it would brew further trouble in the restive state. 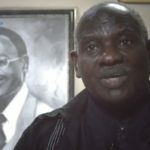 A statement signed by the state Chairman of MACBAN, Alhaji Muhammadu Nura, on 5 December said: “The Fulani view the agitation by a group known as G-17 for a ban on open grazing as nothing but trying to incite trouble in the state that is trying as much as possible to consolidate on the attained relative peace currently being enjoyed. Meanwhile the Secretary-General of another Fulani group, the Gan Allah Fulani Development Association of Nigeria (GAFDAN), Alhaji Sale Bayeri, warned that banning open grazing would create more problems. He said “any attempt to confine [Fulanis] to a place was a sure invitation to anarchy. It would be tantamount to banning a people’s way of life”. “If you want to ban open grazing, you can equally ban open farming because the two agricultural activities go hand in hand and you can’t have one without the other,” he added. In spite of the warning by the Fulani groups, Plateau youths have vowed to continue to pursue the bill until it is passed by the Assembly. It is feared that the tense atmosphere may degenerate into further violence in Jos and the surrounding villages, if not properly managed.